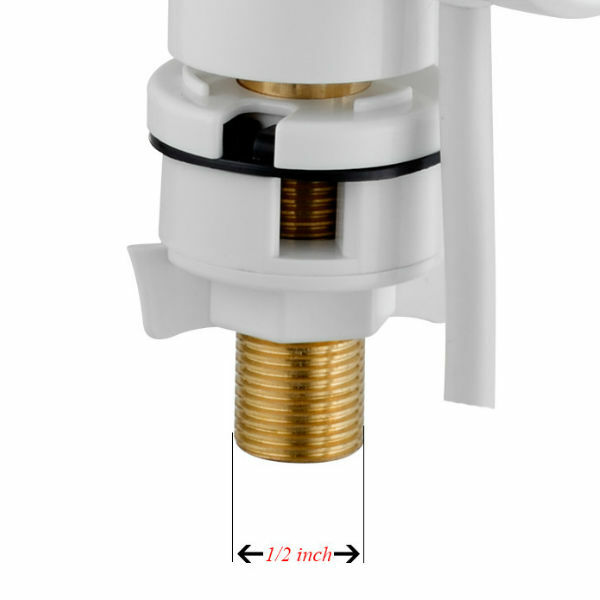 InstaHot Water Faucet will make hot water in seconds when you need it. 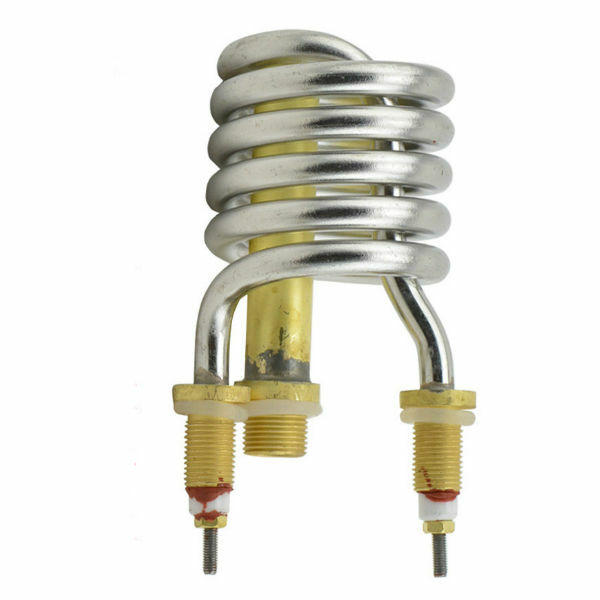 No need to keep a bulky water heater hot 24/7. Great for tiny living homes where space is limited and energy saving is big. This is the solution you’ve been looking for to heating your tiny home water needs. 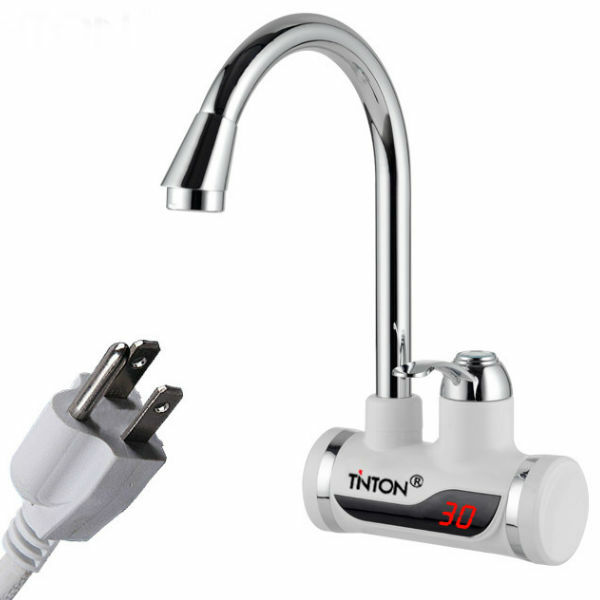 Tankless electric water faucet. 110V InstaHot Tankless Electric Hot Water Heater Kitchen Faucet. 1. 2000W, 3-5 seconds heat! Water temperature at about 86F to 104F !Caution! 2. ABS high temperature resistant casing, durable and long lasting.